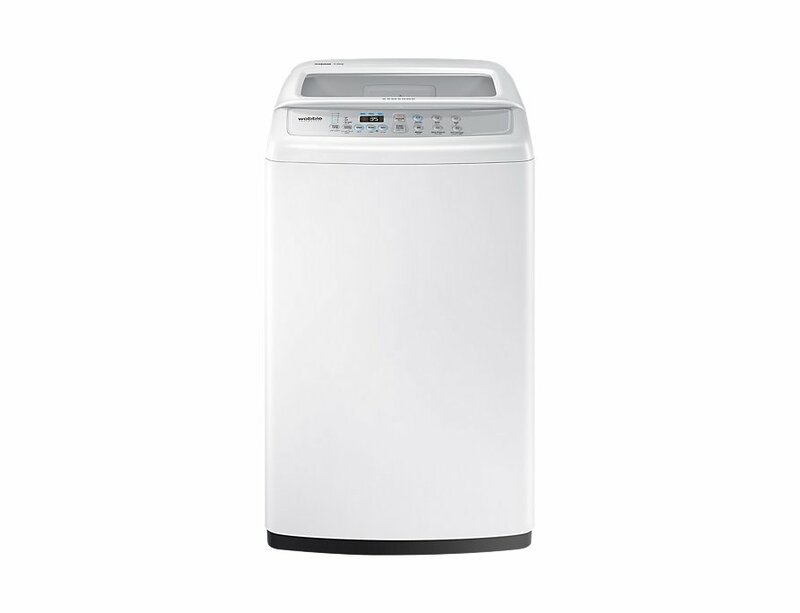 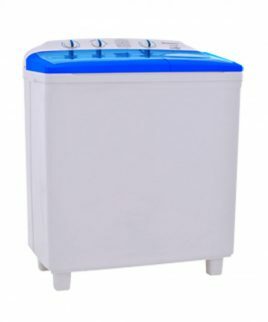 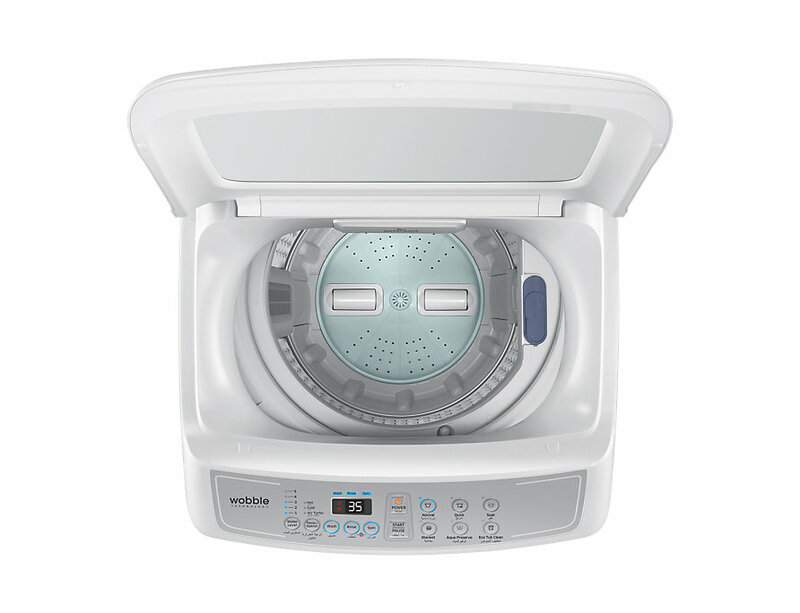 Samsung 70H4200 is a top loading automatic washing machine. 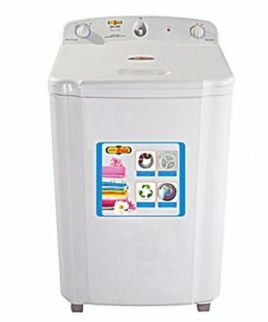 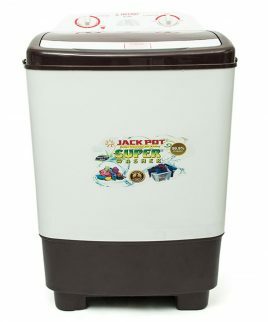 It comes with a bultin drain pump and Samsung patented wobble technology. 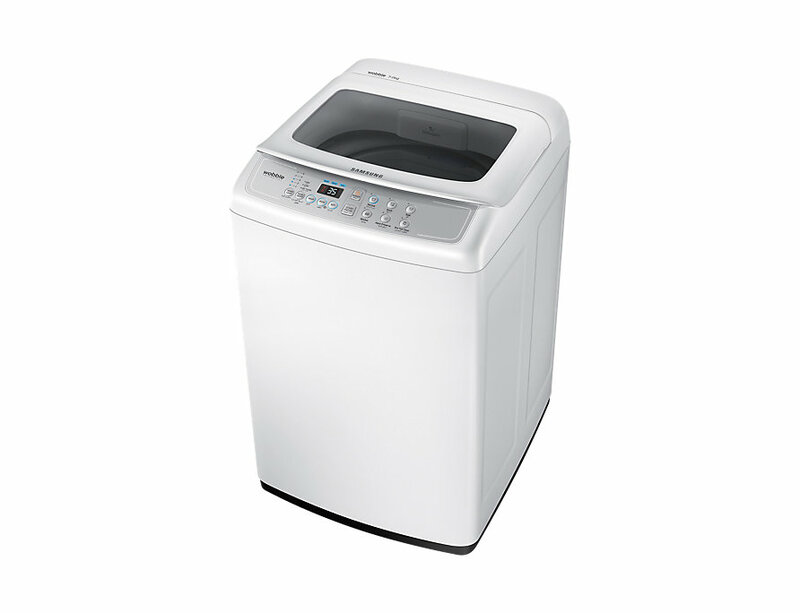 Other features like air turbo drying, diamond drum, magic filter is also present in Samsung’s 70h4200 washing machine. 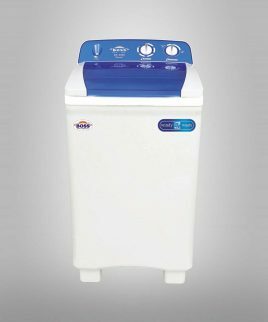 It also comes with a 1 Year official warranty by Samsung Pakistan.